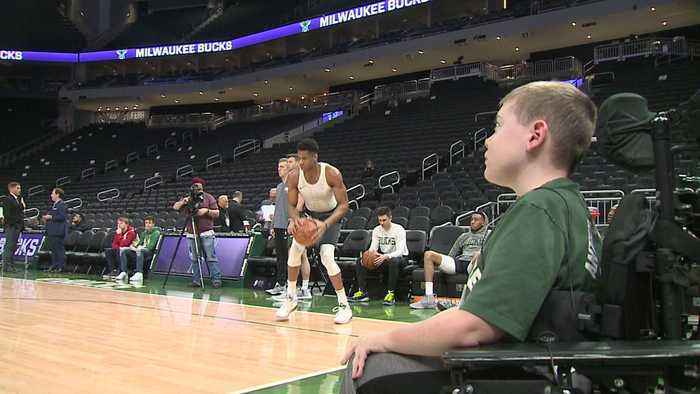 Easton King is living with a degenerative muscular condition, but the Milwaukee Bucks and Make-A-Wish Wisconsin helped to take his mind off of it. 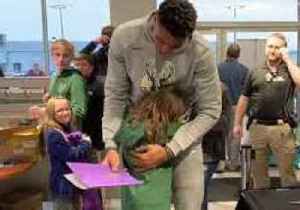 How You Can Help a Special Wish Come True! 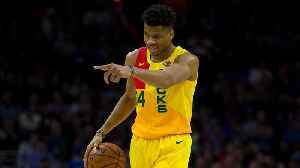 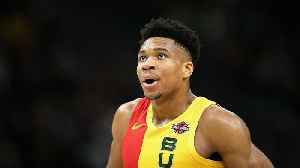 Milwaukee Bucks all star Giannis Antetokounmpo is the focus of a new ad in the &quot;Hulu Sellouts&quot; campaign.